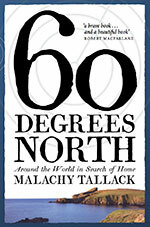 Malachy Tallack is the author of Sixty Degrees North, published in the UK by Polygon and in North America by Pegasus. 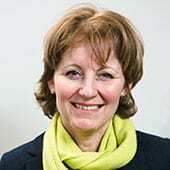 The book gained an excellent critical response, was broadcast as a BBC Radio 4 Book of the Week and named Guardian Book of the Week. 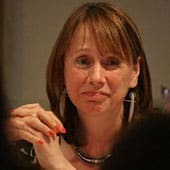 Born and raised in Shetland, Malachy has written widely for the New Statesman, the Guardian, the Scottish Review of Books and many other publications, online and in print. 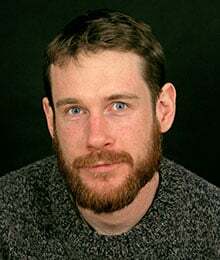 He won a New Writers Award from the Scottish Book Trust in 2014 and the Robert Louis Stevenson Fellowship in 2015. 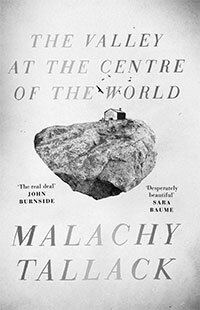 Malachy Tallack, author of the acclaimed Sixty Degrees North, charts a landscape of myths, fakes and mistakes, a cartography of places once believed to be real but now no longer on the map. 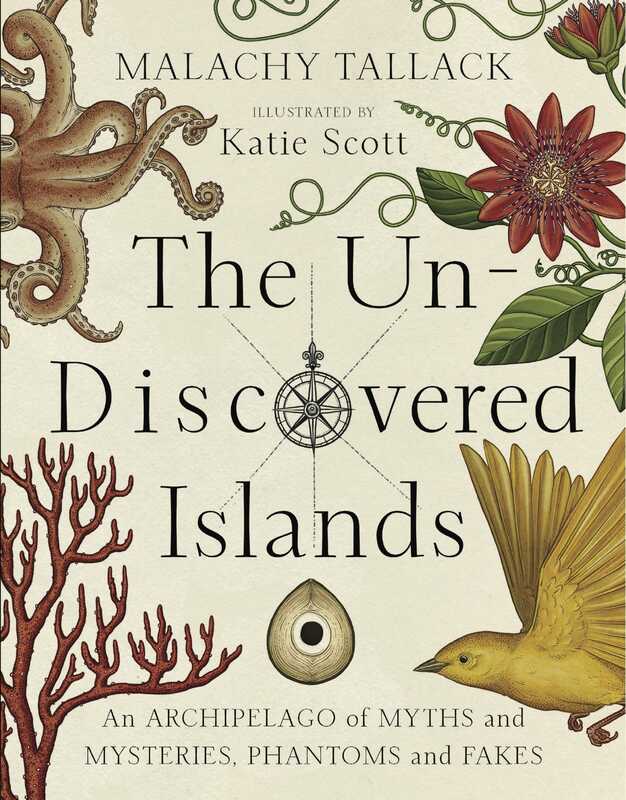 Exquisitely illustrated by the renowned Katie Scott, the book tells of two dozen legendary islands discovered and then ‘un-discovered’. Their stories are as colourful as the intricate illustrations that accompany them: from tales of ancient Atlantis to the revelations of modern GPS, from the palm trees and pomegranates of Southern Iraq’s Hufaidh to the freezing fogs of northerly Thule. Journeying across history through the ex-isles and shadowy semi-lands that have faded from existence into myth, The Un-Discovered Islands introduces a beautifully described geography of imagination, deception, error and possibility. This is a fairytale atlas, …it’s a joy to island-hop through – with the giant tentacles of a ruby-red octopus reaching across two pages, here, and a horned narwhal and scaly sea serpent swimming across a page, there. After wowing the world with Sixty Degrees North: Around the World in Search of Home last year, Tallack’s second book is shaped by the same clear, sharp prose and keen curiosity.